The Geelong Cats home ground at GMHBA Stadium, run by the Kardinia Park Stadium Trust, has become Australia’s first sensory inclusive stadium, according to a ministryofsport.com.au report. 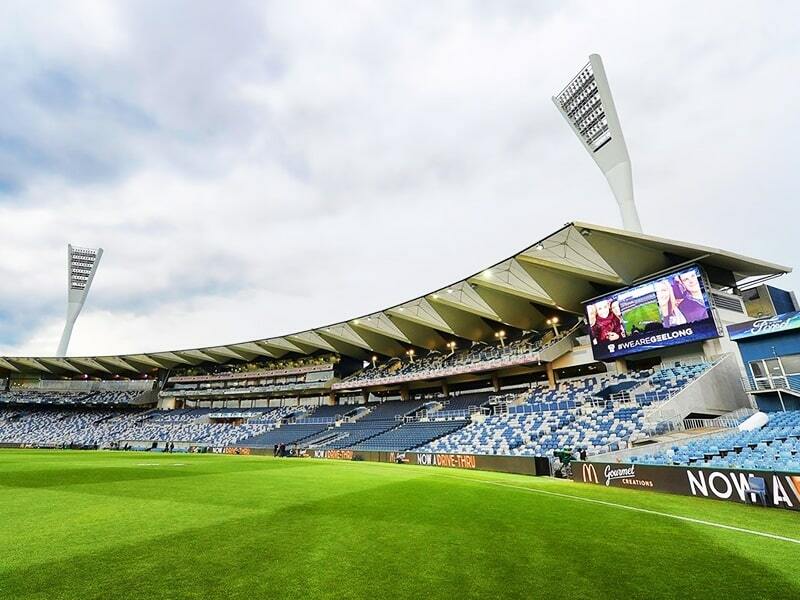 The Trust has partnered with the Geelong Cats and US non-profit organisation, KultureCity, to provide an inclusive experience for every guest and improve the stadium’s ability to assist and accommodate guests with challenges in processing sensory information, the report stated. Stadium staff and security personnel will undertake dedicated training, whilst also being able to provide resources to guests, such as Sensory Backpacks and a designated Sensory Room. Sensory Backpacks include fidget toys, noise cancelling headphones as well as a number of other resources, and are available for checkout at no cost by leaving an ID at the Geelong Cats Welcome desk (ground floor, Brownlow Stand) and Deakin Cats Community Centre. In an online statement, the Trust advises “you will find GMHBA Stadium to be a user-friendly building with a customer service team that is trained to understand how to accommodate your needs. “We have many amenities available throughout the Stadium to assist with a range of needs, including disabled parking, wheelchair accessible seating and parent’s change rooms,” the statement said. The Sensory Room will officially launch for the AFL round six match, however, a dedicated quiet room in the Deakin Cats Community Centre (ground level, Players Stand) and Sensory Backpacks will be available for AFL round two and four matches. « Previous News: Nashville’s MLS stadium will be biggest in U.S.